Mercedes-Benz showed off what riding in style is all about, adding several noteworthy apps to its full-featured new telematics system, Mbrace2. Some of the apps featured in the sleek system are Facebook, Yelp, a news reader, Morningstar Finance, Google search, Google Street View, and Panoramio. Navigation is expected to be a breeze with most of the apps also connected to the system. Hughes Telematics is in partnership with Mercedes in developing the apps. 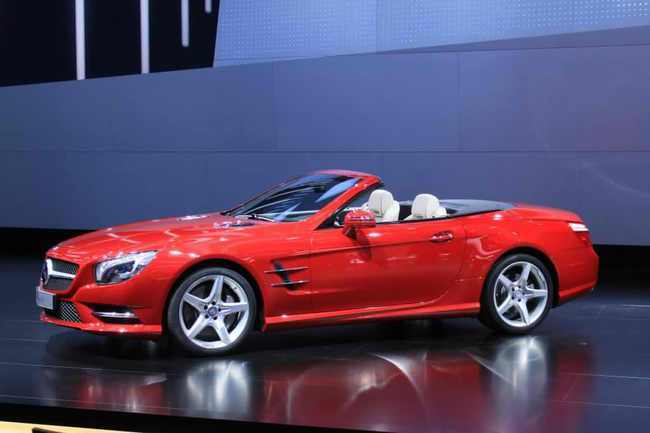 Mercedes said the new apps will be equipped to its 2013 models, starting off with the updated 2013 SL-Class. While Mercedes hasn’t been giving a major facelift to its telematics system in the past, the features unveiled at CES will surely put it at par with its counterparts.